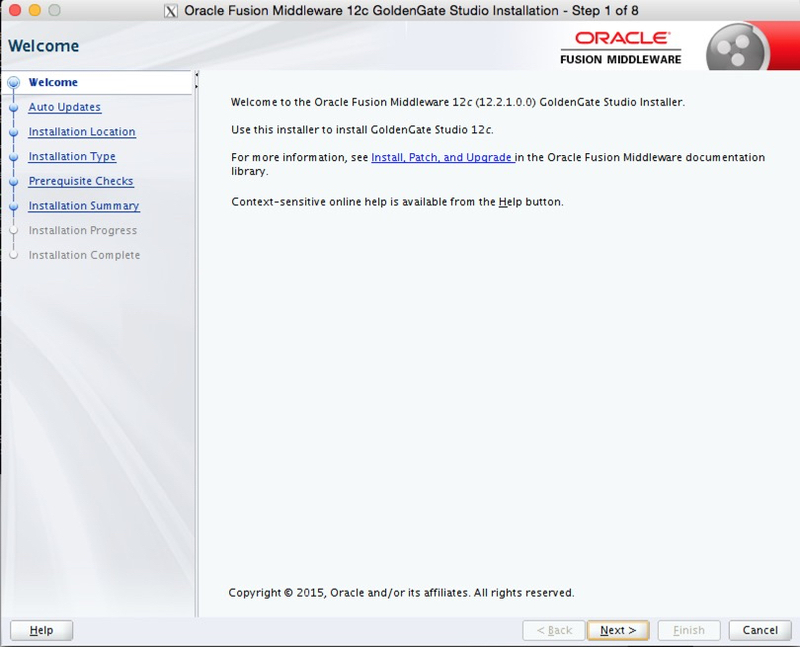 At Oracle Open World this year, Oracle announced the release of Oracle GoldenGate Studio 12.2.1. This is a graphical design tool for Oracle GoldenGate. It will allow you to design your replication flows, map tables, and generate your parameter files based on these items. 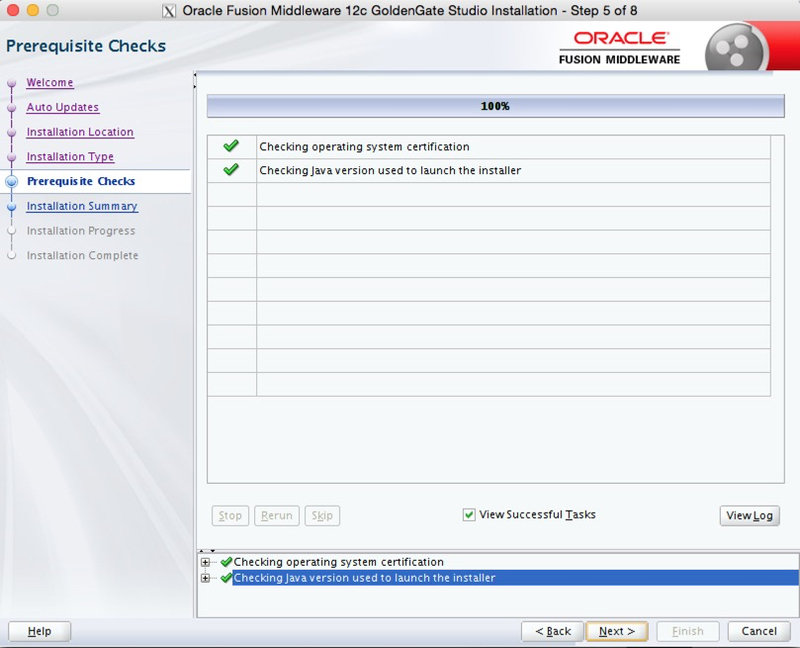 To install Oracle GoldenGate Studio, you will need access to Java 8 (1.8) JDK. Java should be mapped to the PATH as well for easier access when installing. Additionally, you need to download the Oracle GoldenGate Studio jar files from OTN or eDelivery once it is generally available. Note: This installation steps outlined here, were done using the latest release I had access to (beta). Some things may or may not change with the general availability release. 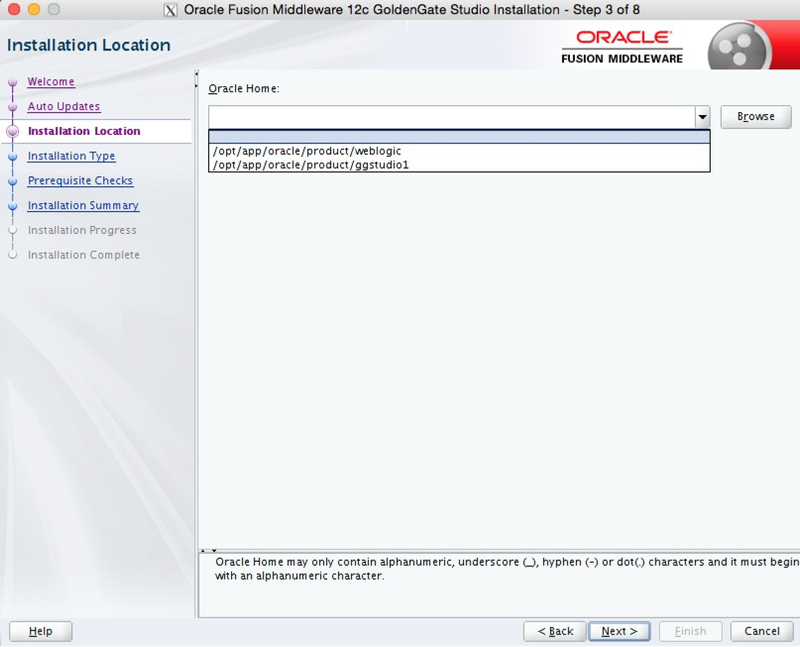 To begin the installation of Oracle GoldenGate Studio, you need to navigate to the directory where the jar files for installation are located and execute the java installation. When it starts, you will be met with the Oracle Universal Installer (OUI) splash screen, which will eventually open the OUI. After the OUI opens up, you will be on the welcome screen. On this screen, just push next to progress through the OUI. Just like any other OUI process, you have the option to check for updates. Being that this is a new product, there are not any updates for it yet. Select the “Skip Auto Updates” and click next. The next screen is the installation location. 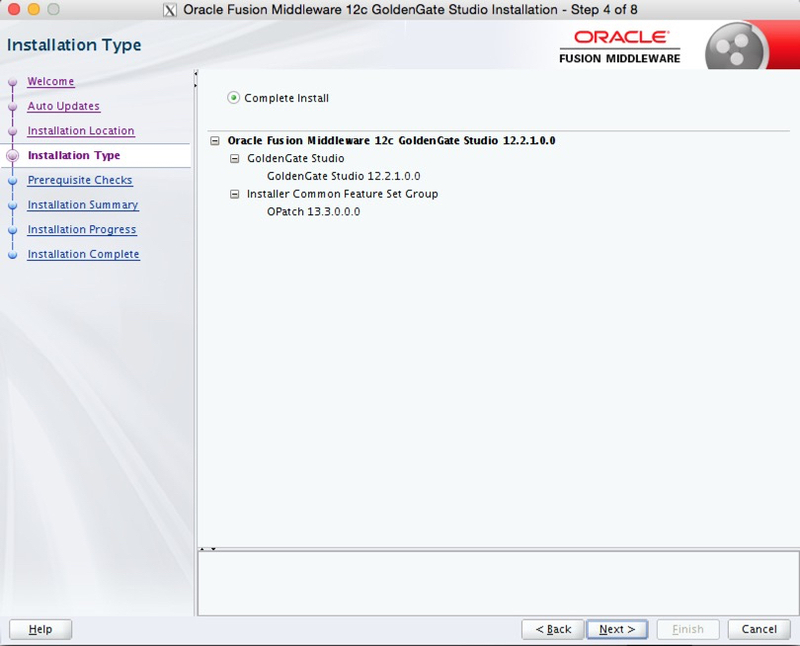 Provide where you would like to install Oracle GoldenGate Studio. The drop down menu on this screen, reads the OraInventory file and highlights any middle tier home that is on the machine. 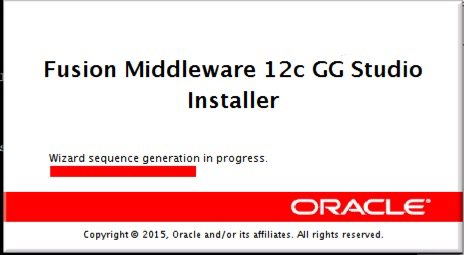 You cannot (and should not) install on top of an existing middleware home. The only option for the installation is a Complete Install, which is listed on the Installation Type screen. Just click next here. Next, the OUI will check to verify that all the prerequisites are met. If anything is not met, you will need to correct the problem. Click next. After the verification of prerequisites have been met, the next screen that is shown is the Installation Summary screen. 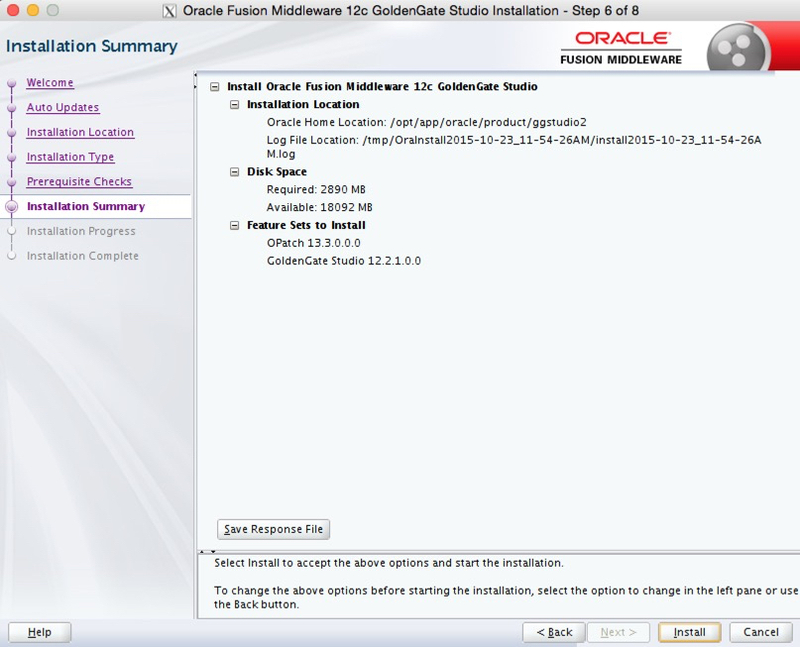 This screen shows you key information for where Oracle GoldenGate Studio is going to be installed and the resources that are going to be used. Click install to begin the installation. Once the installation starts, just monitor the process until it completes. Click next or finish when it completed. If clicking finish, this will close the OUI. With the installation complete, the final screen will provide details of the installation. Click finish when done reviewing. 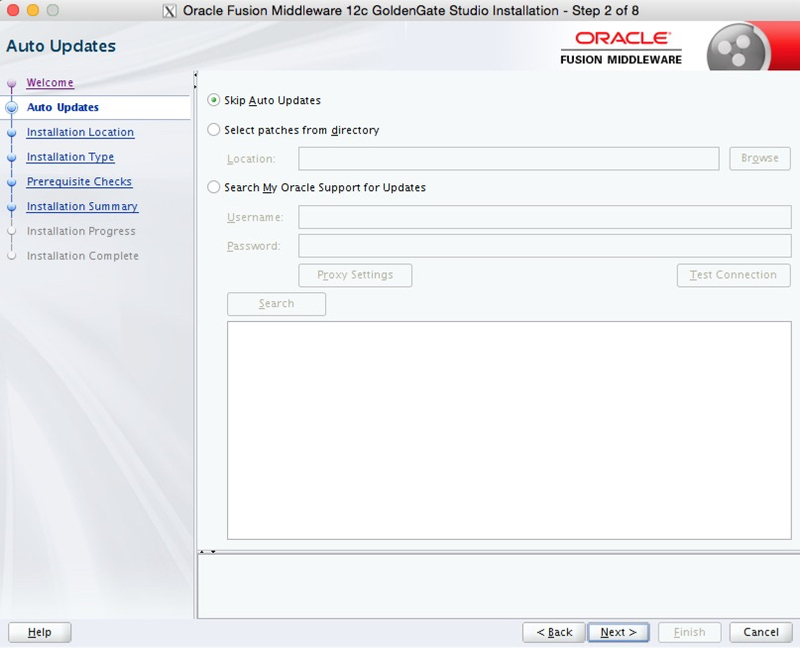 Now, you can start Oracle GoldenGate Studio. In order to do this, you have to go to the $GGSTUDIO_HOME/bin/oggstudio. 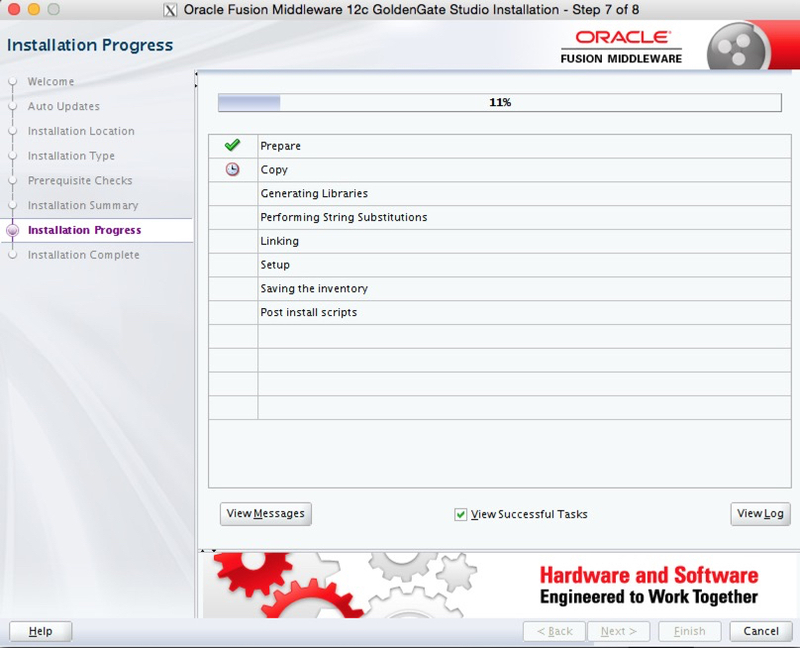 Hope this gives you a sense of how easy it is to install Oracle GoldenGate Studio. Can you share the download url ? Binaries are not out yet. Studio is still in beta and should be release shortly since they announced it at OOW. please guide from where i ca get the binary for GG studio? is it prod or on beta stage now. Still in beta. Release date not set to my knowledge but stay tuned. oh ok.then how in the blogs steps given to install the studio. Hi, I mean the steps you have provided was tested for installing gg studio. anyways kindly let all know once the release date comes. 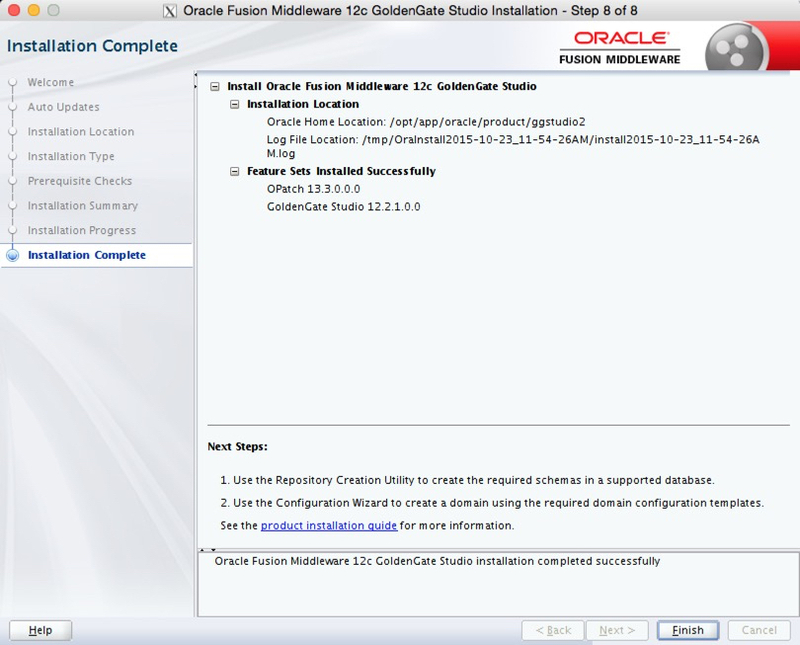 URL to download Oracle GoldenGate Studio. It is GA now. Note : It does has licensing implications that needs to be taken care of.